If you’re looking to improve your existing smile or even fix up an old one, our Orange County implant dentistry is just the thing. 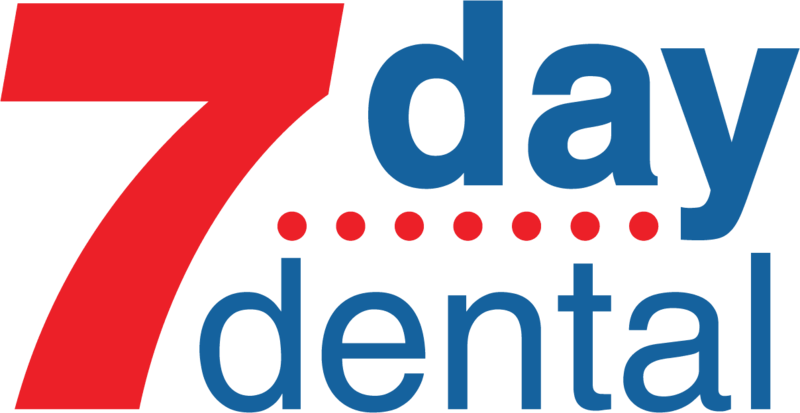 Here at 7 Day Dental we have the experience that you’re looking for. What’s more, we go out of our way to make sure each and every one of our clients is treated like a member of our own family. One of the big factors that predicts how successful our implant dentistry will be are your gums. They need to be healthy and able to accept this cosmetic dentistry procedure. 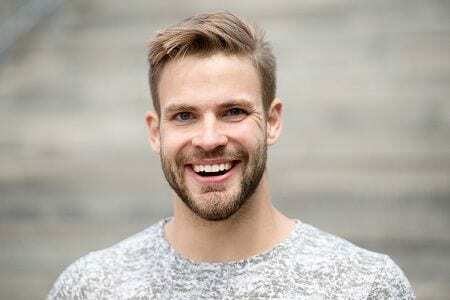 Here’s a few quick ideas on how to spot and prevent gum disease from becoming a big issue. First off, here’s a sobering statistic. Research tells us that gum disease affects half of the American population. While that number might sound a little daunting, everyone reading this should be motivated by the fact most cases of gum disease are preventable. Bacteria starts to grow on your teeth when they aren’t kept clean. This in turn can cause inflammation and, over the course of time, gingivitis or peritonitis. One of the more intimidating things about gum disease is it doesn’t always cause any kind of discomfort or pain in the beginning. Still, there are a few telltale red flags that you need to pay attention to. Remember our Orange County dental implant procedures work best with healthy gums. If you’ve noticed that yours are bleeding or red when you floss or brush, you might have the beginning of a problem. There are some other more severe signs that you need to pay attention to like sores in your mouth and consistent bad breath. Good oral hygiene is the best way to prevent gum disease so that you can enjoy the benefits from our Orange County implant dentistry services. Everyone understands the need to brush their teeth every day to prevent oral health issues. We’d like to add another aspect to that. If you brush your teeth for two minutes twice a day, you’ll be heading off a lot of bacteria buildup that can cause a problem. You should floss your teeth at least once a day to properly look after your dental hygiene. Brushing doesn’t always do a complete job. By flossing you’ll get rid of any bacteria and food that gets caught between your teeth. Keeping up with these simple dental hygiene tips will help your gums to stay healthy. That way our Orange County implant dentistry services will work.